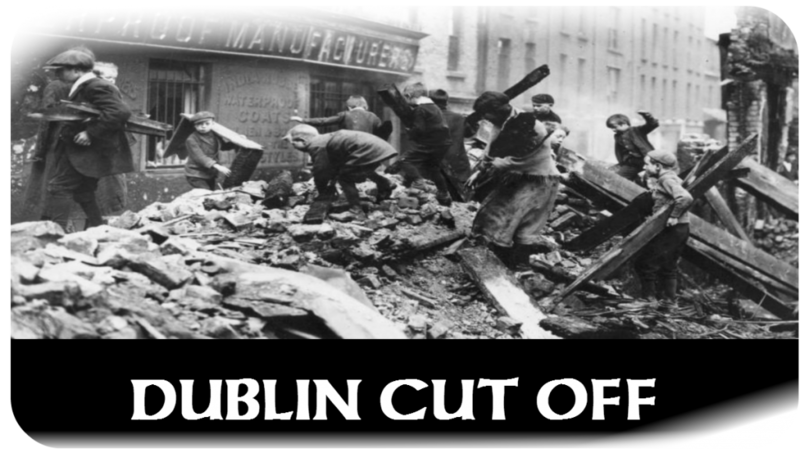 While the rebellion was taking place in Dublin news of the events were only trickling through to other parts of the country. While I was reviewing the archives for this week I selected The Anlgo-Celt 29.April.1916 front page to share with you. Read below for an extract from the paper and download the entire article to keep!! Posted in this week in history	and tagged with Dublin Cut off, Sir Roger Casement, Easter Campaign, Easter campaing, The Anglo-Celt, 1916 Rebellion, eASTER RISING, 1916, Irish History	by Andrew Martin. 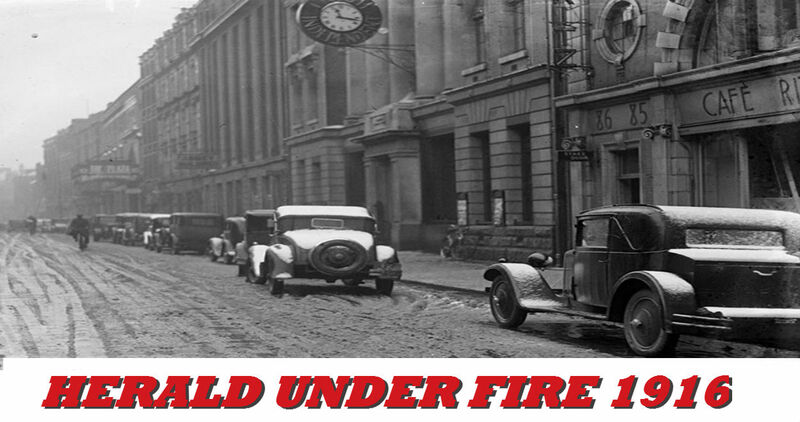 Irish Newspaper Archives was first launched in 2001 and since our establishment we have come along way. We have converted thousands of microfilm reels from a static archive material into a live, searchable, retrievable database. Working tirelessly to create the world's largest online archive of Irish regional and daily titles. Through the Irish Newspaper Archives gateway our library members gain access to over 60 newspaper titles and over 8 million pages of newspaper print. Posted in News	and tagged with Library brochure, Library catalogue, Librarian, University Library, Library archives, Library access, Libraries	by Andrew Martin. Posted in Fact of the week	and tagged with Middle abbey street, Evening Herald, Irish civil war, easter, 1916 Rebellion, 1916 Easter Proclamation, easter-rising-facts, Easter Rebellion, 1916-easter-rising, 1916, Irish Independent, Irish History	by Andrew Martin. As the world wakes today with the sad news of the passing of Prince, Irish Newspaper Archives would like to pay tribute to one of the world's greatest performers. We have selected some pages from our archives from his Páirc Uí Chaoimh, July 7th, 1990 concert, The Point Theatre October 12th, 2002 ( secret gig ) and Malahide Castle, Dublin, Aug 1, 2011. Posted in Fact of the week	by Andrew Martin. How the Titanic went down! 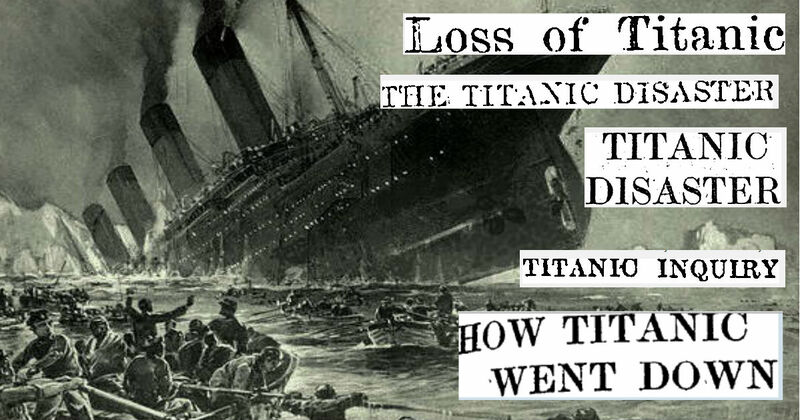 Read the full story of the Titanic 's last moments true the eyes of the survivors. The below extract is from the Derry People 27.April.1912. You can download the full page and much more below! 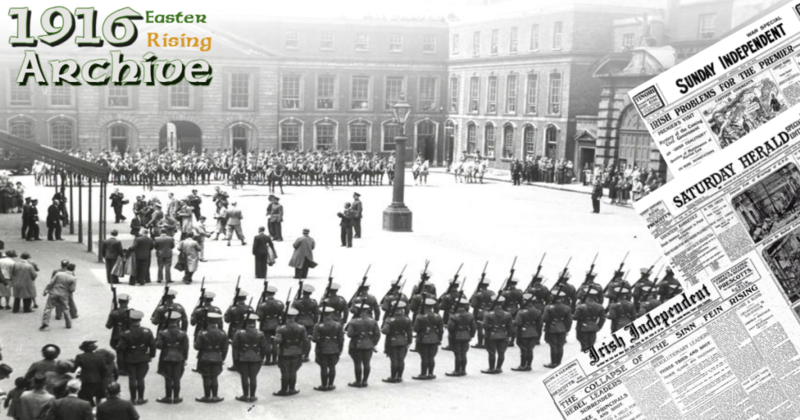 Posted in Fact of the week	and tagged with Irish histro, eASTER RISING, easter proclamation, easter-rising-facts, easter-war, 1916-easter-rising, 1916	by Andrew Martin. 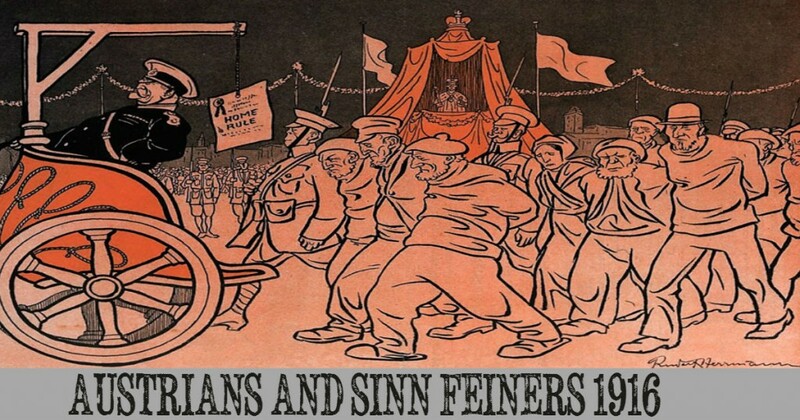 Posted in this week in history	and tagged with 1916 Rebellion, 1916 Easter Proclamation, Sinn Fein, 1916-easter-rising, Irish History	by Andrew Martin.